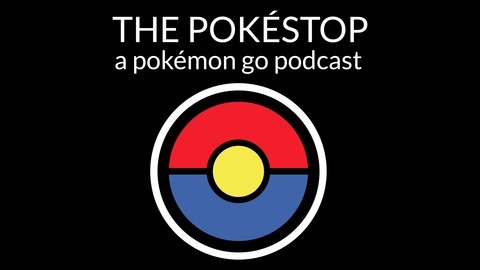 It’s our very first episode! 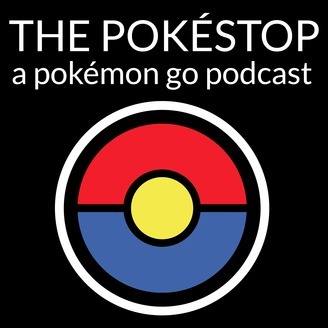 Join Naaim Siddiqi, Dan Matthews, and Jose Cuevas as they cover Pokémon Go! We talk about the news and some of our experience, plus a couple of tips and tricks for you!